Slimmed down business. As the only Ultrabook thus far to satisfy a multitude of standardized military reliability tests, the build quality of the 6430u is sure to meet the needs of practically every business user out there. Though powerful on the outside, is its internal performance up to par? 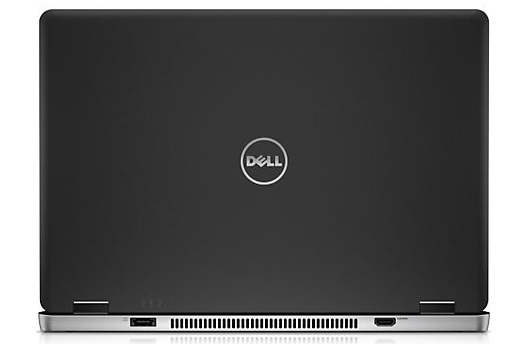 Being one of the biggest laptop manufacturers in the world, Dell produces one of the biggest selling business laptop series. Dell’s business laptop series now comes in an ultrabook form. 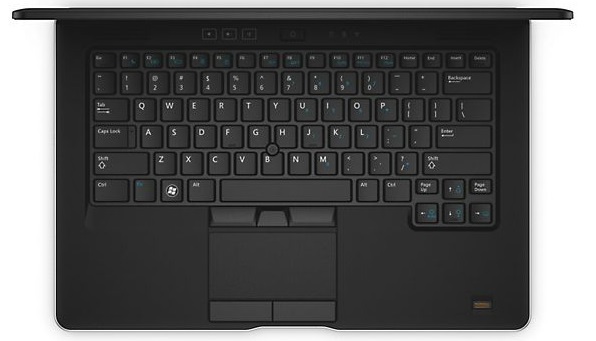 The Dell Latitude 6430U is available in various configurations. It cannot only be purchased with Intel Core i3, i5 and i7, but consumers can also customize other hardware according to their preferences. 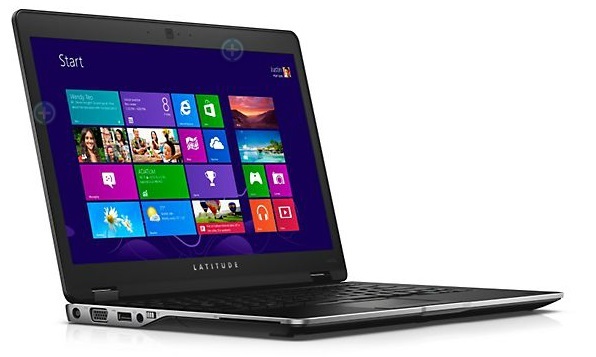 This ultrabook offers a 14-inch wide screen laptop and weighs only about 1.7 kg. So, it is lightweight enough to be taken anywhere to support your work or task. Hence it is suitable for those who need high flexibility and portability. It also provides something different, namely the existence of a super-fast Wi-Fi connection hardware which has set it apart from its competitors. And for battery life, Dell claims that this classy and elegant ultrabook can last up to 10 hours of normal use throughout the day. Speaking of performance, Windows 8 apps can run very well on this laptop. But that doesn’t mean it doesn’t have such disadvantages in the absence of touchscreen feature. 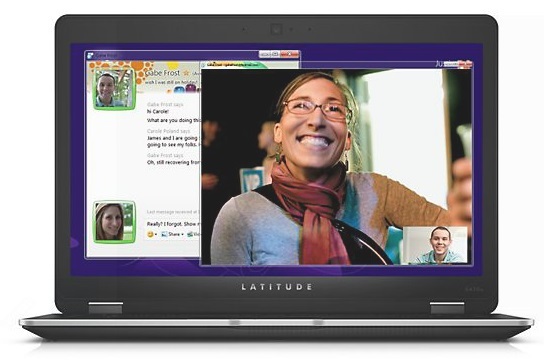 Without touchscreen display, you won’t be able to enjoy full Windows 8 experience. On the other hand, being equipped with a native resolution of 1,366 x 768 pixels could well prove to be a deal breaker. Considering the fact that other laptop manufacturers have been fitting full-HD displays to their products, the low resolution is really a huge downside to this laptop. 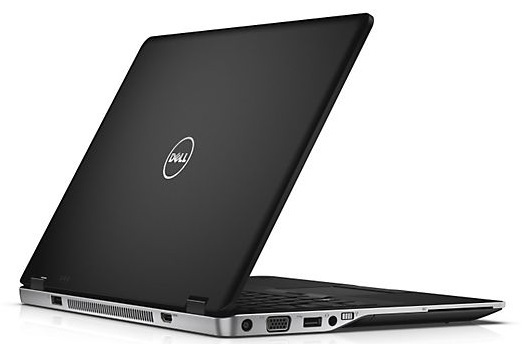 However, Dell's Latitude 6430u is still a great performing ultrabook. If you’re looking for a premium ultrabook for business use, then you should seriously consider this ultrabook.